Low and behold, about 20 minutes later, in came Liz, the PAWS coordinator, and a poor dog that had been bitten by another PAWS resident. There he stood, the most beautiful mutt I had ever seen. Even after such a traumatic night, falling victim to one of his not so friendly peers, his bright blue eyes stared back at me filled with nothing but kindness and love. It was then that I knew I would be Maxwell’s new best friend, and he would be mine. After a rollercoaster of weeks, and a very long process, I officially adopted Max in November of 2011. 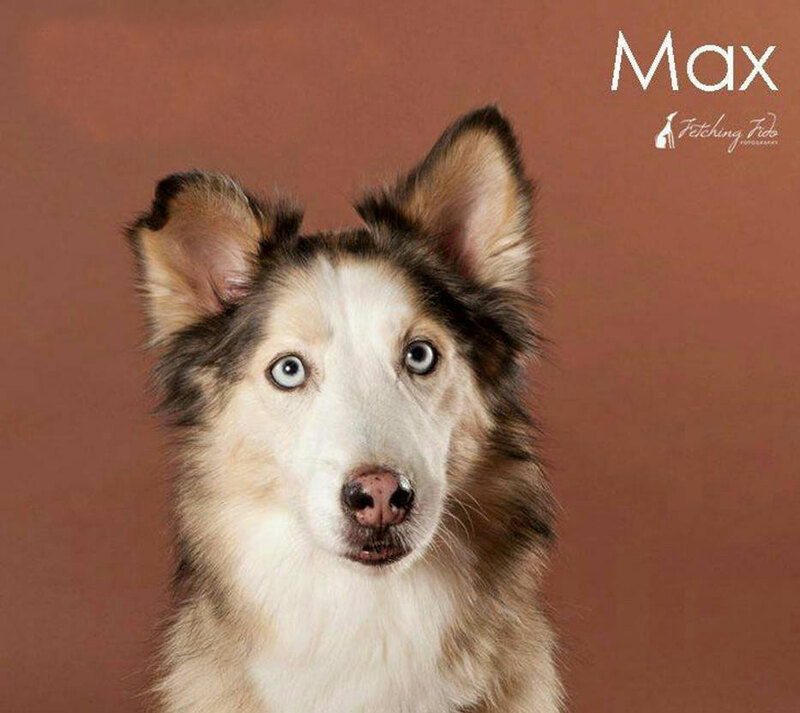 Not only was Maxwell the inspiration for the name of our pet resort, he has also been the inspiration behind our passion for animal rescue. It’s a cause that has become near and dear to both mine and Dave’s heart, having 5 rescues of our own, including Max. er homes. We keep two suites open at all times to be able to help local rescues as a foster family, specifically One Life To Live and Northeast PA Pet Fund and Rescue. We also occasionally have dogs in need of forever homes that we privately adopt out. We proudly provide their food, medication, vet care, monthly preventatives, and boarding until they’re placed with their new family. You can stay up to date with our available fosters here on on our webpage. We will post here whenever a friend is in need of a home. The truth is… the day I rescued Maxwell, he rescued me too – and we can only hope to play a role in finding this same love and companionship for as many animals as possible. 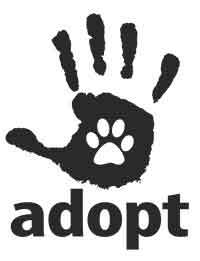 If you see a dog or cat posted here, that means they need a home. Please help! Pass the word. Together we can change their fate.